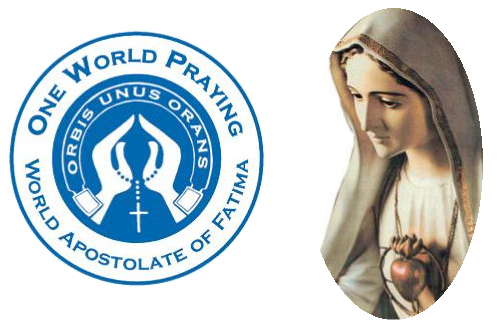 WAF’s mission is to help people to learn, live and spread the Message of Our Lady of Fatima, in communion with the Church, and in harmony with the New Evangelization. 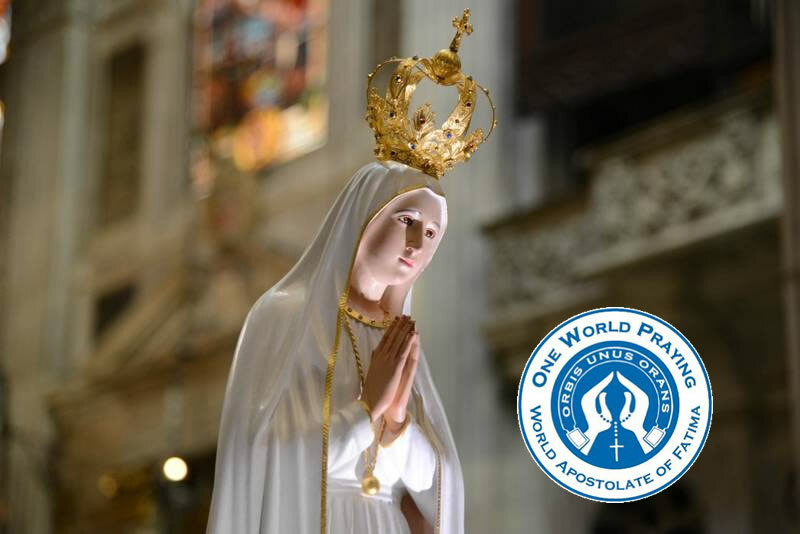 The WAF International Board of Trustees has placed WAF under the protection and patronage of Saint John Paul II, because he is to be considered the Pope of Fatima and Protector of our families, given that an important aspect of the WAF mission is the formation of families through the authentic Message of Fatima. establish a membership list. A problem at present is the lack of a definite listing of individual members, both in Ireland and elsewhere. a WAF Membership Card and Certificate are to be made available for both nations and individual members who are in good standing. It is also recommended that some WAF local or regional publications (such as this quarterly Dublin News-Leaflet) should be used as a form of contact between members and with local committees and also to make known news-items of relevance. at the national and regional level, committees should invite members to become proactive members. 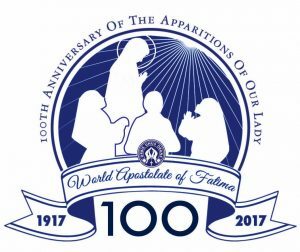 This means becoming actively involved as committee members, or in recruiting new members, or in fund-raising by ways permitted, or by offering seminars and workshops on the WAF and the Message of Fatima, or by organizing pilgrimages to Fatima. Other activities may also prove possible. WAF Youth: getting young people to join WAF is at present a general problem. Accordingly, each nation is asked to develop a plan to reach and attract young people towards the Apostolate. Some possibilities include joint activities with other Youth organizations, music concerts, marathons, pilgrimages, and, more importantly, an active presence at World Youth Day. In their area of action, WAF should endorse or establish a “Children’s Holy Hour” programme. This spiritual activity is highly recommended, as a way of drawing children and youth closer both to WAF and Fatima spirituality. Mission Teams are to be formed, to help developing WAF countries. This activity is to be organized at major regional level, e.g. Europe, so may have limited relevance for WAF Irish members in our present development stage. A main objective is to form and organize WAF divisions in countries where WAF does not at present exist. Prior contact with the Bishops’ Conference of such countries must be made, so as to obtain approval for WAF activities within their dioceses. 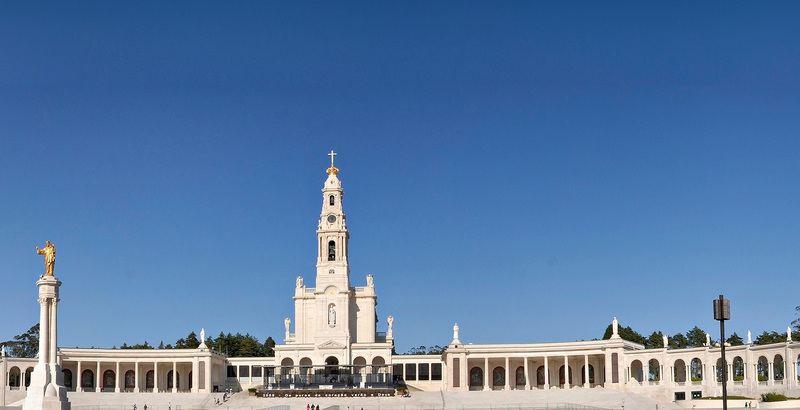 Ongoing contacts with the International Secretariat at Fatima are of course a further requirement, towards advice and guidance. Consider dear reader, the eternal loss of a soul, maybe my own or that of a loved one for the lack of repentance and reparation while there is still time. “War or Peace in the world depends on the practice of the devotion of the First Saturdays of the month and of the consecration to the Immaculate Heart of Mary”. Leo O’Sullivan – 25th June 2015. Fr. Des Farren, MSC, WAF National Spiritual Director – Ireland.